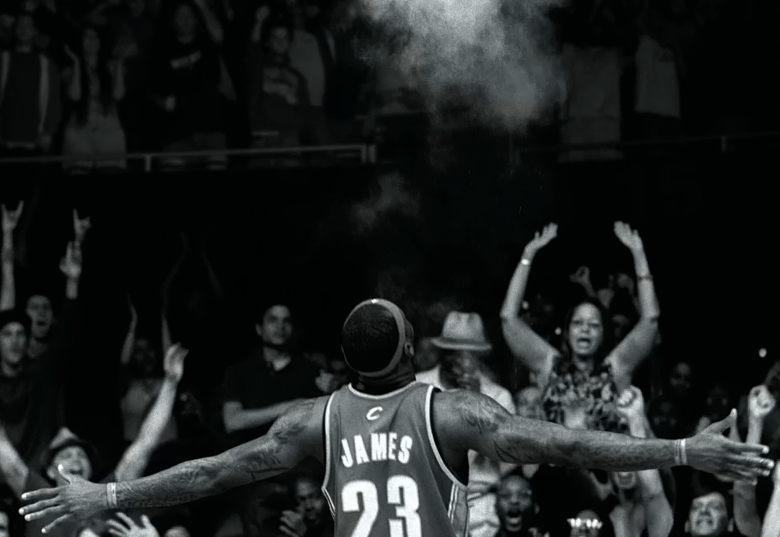 This Thanksgiving holiday Nike will debut its latest television commercial, “Chalk,” which features basketball star LeBron James. 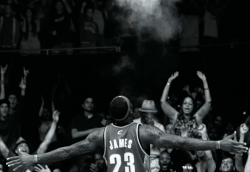 The 30 and 60-second U.S. television spots draw its inspiration from LeBron’s pre-game ritual of tossing talcum powder into the air at the scorers’ table before each home and away game. The pre-game ritual of LeBron has become a symbol of the ultimate “Just Do It” moment. The ad campaign, produced in cooperation with Portland, Ore.-based advertising agency Wieden+Kennedy is part of Nike’s integrated marketing and communication support for LeBron’s latest signature sneaker – the Zoom LeBron VI. 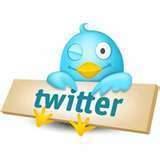 The ad will begin airing on Thanksgiving Day during the nationally televised pro football games. It will run on major networks and cable channels including ESPN, ABC, Fox, CBS, BET and MTV. The campaign will also be featured on www.nikebasketball.com. In addition to LeBron James, the commercial also features cameo appearances by basketball players Greg Oden, LaMarcus Aldridge, Brandon Roy, Daniel Gibson, Anderson Varejao, J.J. Hicks and platinum recording hip-hop artist Lil Wayne.